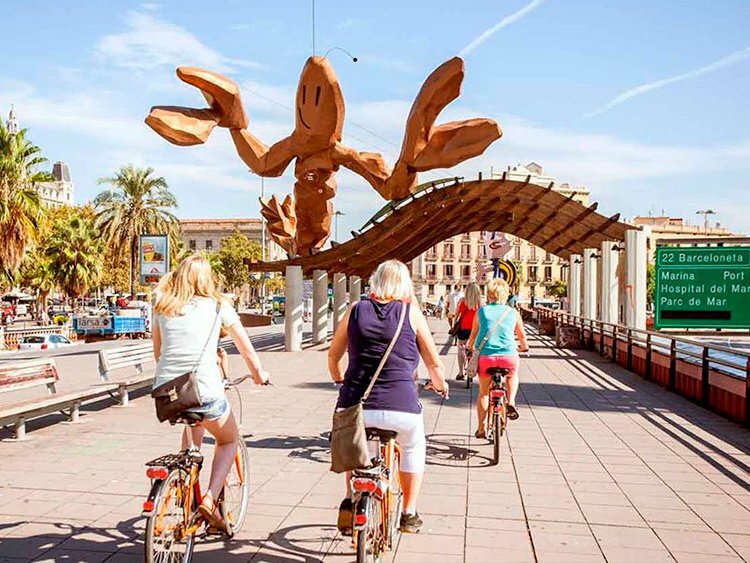 The Barcelona bike route is a journey through one of the most beautiful and fascinating cities in Europe. 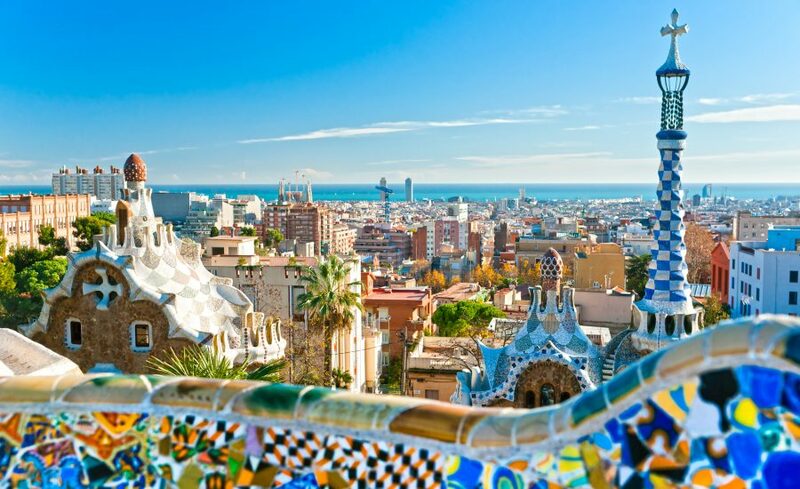 Barcelona is a city in continuous transformation, a whimsical, flirty and dynamic place that challenges its visitors with its constant evolution.  Discover it by bike. Barcelona, as it can be seen in its monuments, its structure and its history, is a city of past, present and future. You’ll follow a route that passes by some of the greatest works by masters of architecture, many of which are in the modernistic style, a key element of Barcelona’s identity. But we also mustn’t forget the gothic style, which is very much present in the oldest part of the city. This bike tour through Barcelona starts at the Montjuic fountains, where you’ll have fantastic views of the city, and if you dare to do the full 49 km route, you’ll be able to visit every one of the most interesting sites, whether for their aesthetic, historical or cultural value. 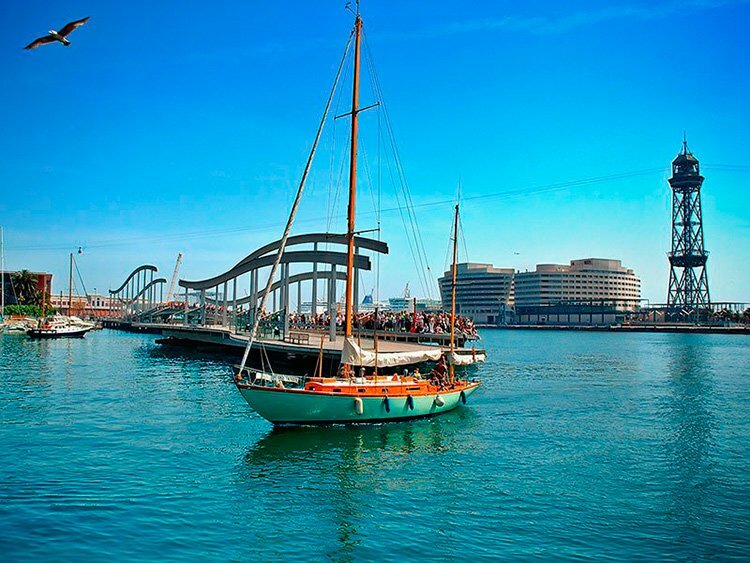 You’ll visit the Olympic zone, the beaches, the port, the monument to Columbus and the famous Ramblas. 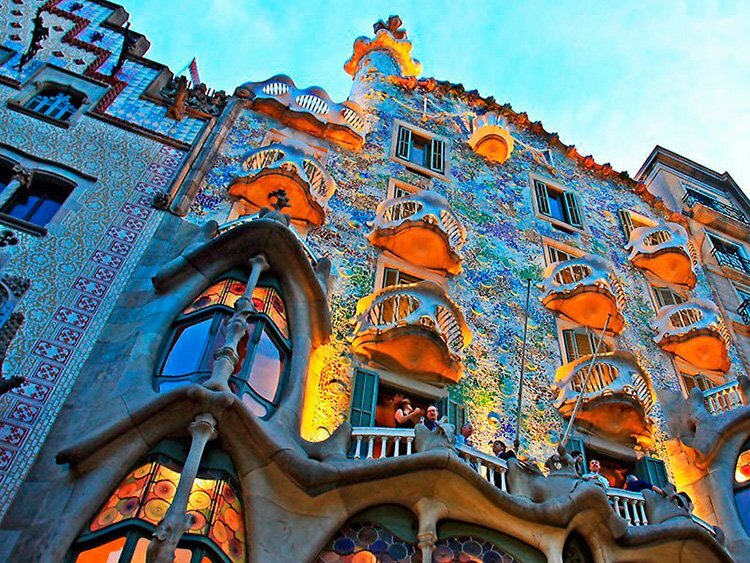 You’ll follow the modernist route with its Chief Architect Antoni Gaudí taking the lead. 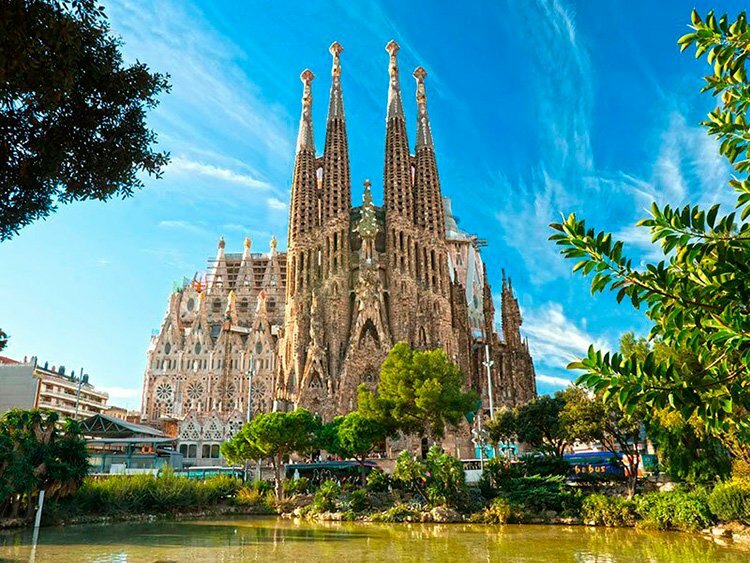 You’ll get to visit his most emblematic works: the Sagrada Familia, La Pedrera and Güell park, all of which are world heritage sites. You’ll discover the gothic quarter, Borne and the impressive Santa Maria del Mar Basilica, the so-called cathedral of the sea. You’ll also cycle up the Paseo de Gracia, which is known as the grand boulevard of the city. This is where most of the national and international companies have their stores, making it the main shopping area in the Catalan capital. It concludes back at the Montjuic fountains, where you can relax in the magnificent gardens. If you want to see Barcelona by bike, this is the tour for you. These prices include the transfer between Costa Brava and Barcelona. See below the option “no transfer”.